Former NFL quarterback Brett Favre told Sports Illustrated's Greg Bishop that he believes he could still play in the league. 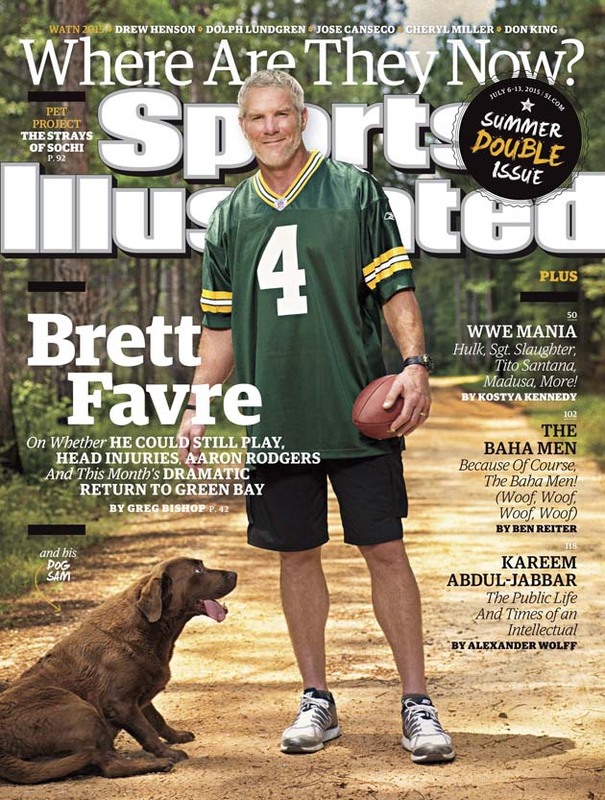 Favre is on the cover of this week's SI, the annual "Where Are They Now?" issue. Favre told Bishop that he can still throw a football 50 yards, which is about 30 fewer than at he could at the peak of his career. In September 2013, Favre's agent, Bus Cook, told AL.com that Favre could still play in the league and said the quarterback was in the best shape he'd ever seen him. A month later, ESPN.com reported that the St. Louis Rams called Favre asking if he'd be willing to come out of retirement following a season-ending knee injury to Sam Bradford. Favre declined the offer.